We know you’ll love the good life at The Triton. 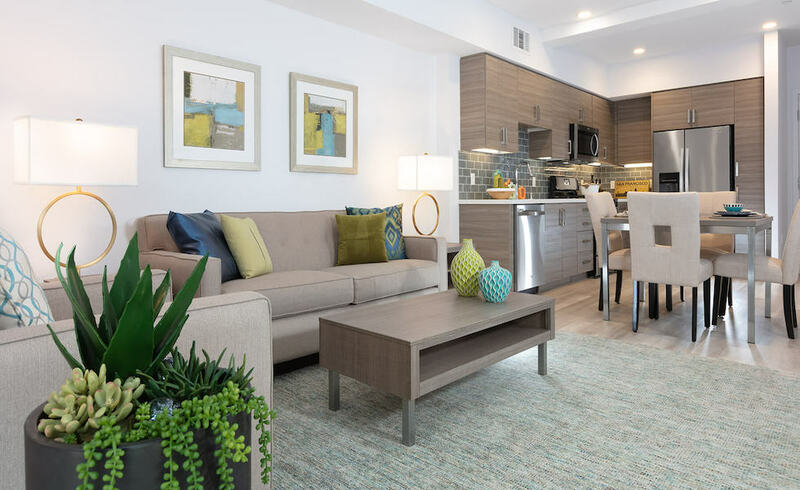 Our boutique hotel inspired living features sophisticated modern residences, scenic and satisfying amenities, and a location in thriving Silicon Valley near major high tech employers. Tell your family and friends about The Triton in beautiful Foster City. Use our handy dandy tell-a-friend i-postcard to let them know about our great community. Choose from stunning community images and write a custom note.